Great Location!!! 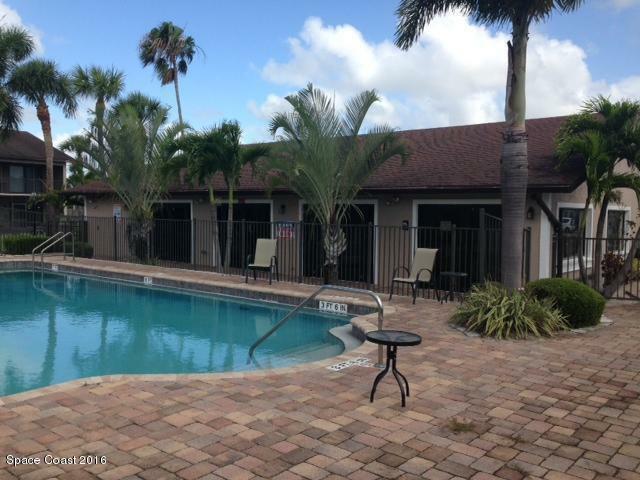 Nice 1 bedroom 1 bath ground floor condo is located close to shopping, dining I-95,, US 1 and the beaches. Great opportunity for home ownership or investment. 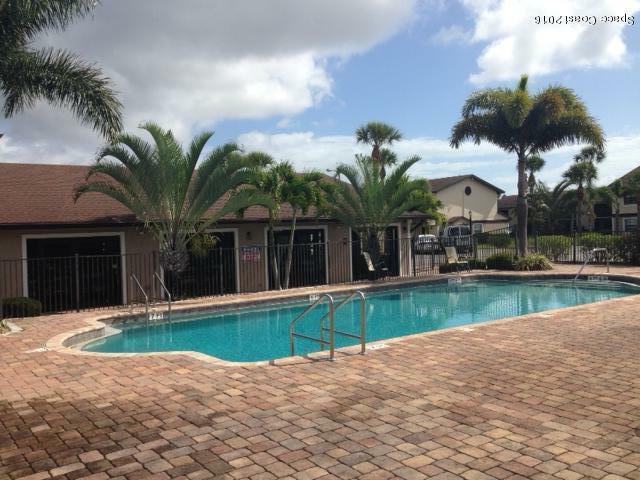 Great clubhouse with pool and workout room.This community is PET FRIENDLY!A must see! 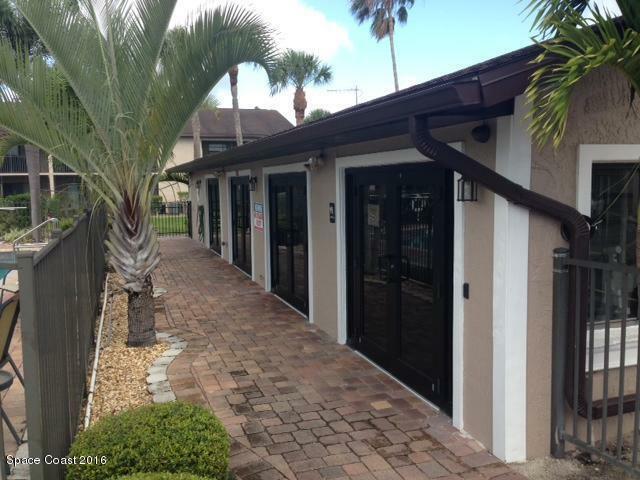 !This condo is a CASH ONLY SALE!